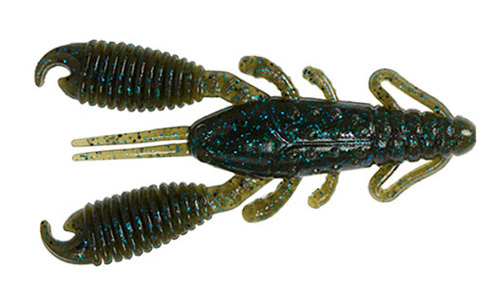 The Reins Craw Tube, a very versitile lure, is effective when fished in flipping and pitching situations, or the pinchers can be removed for fishing when less bulk is desired in tighter flipping and pitching situations, or open clear water situations. 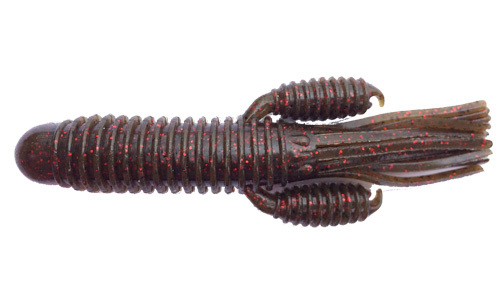 The Reins Ring Craw Tube was designed to fix problem areas of other baits, such as low hook-up ratios from too much excess of plastic that folds over on the hook or spinning from deformed rudder like pinchers. 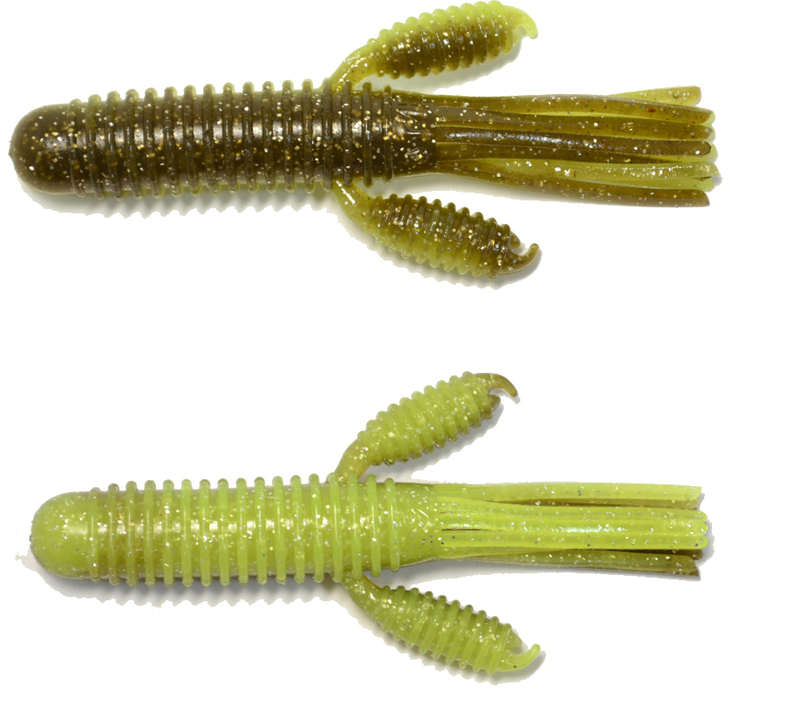 The Reins Craw Tube is great for flipping grass, hyacinth, reeds, laydowns, docks, or any shoreline structure you may come across or off color water where bulk is desired. 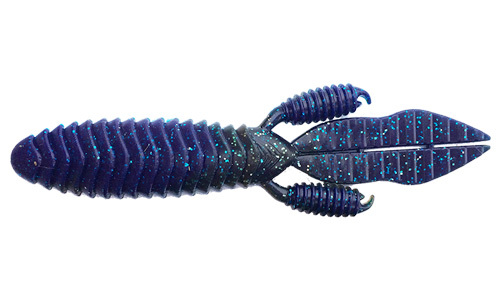 The Reins Craw Tube is built with efficiency in mind and with its unique scent will ensure greater fishing success! 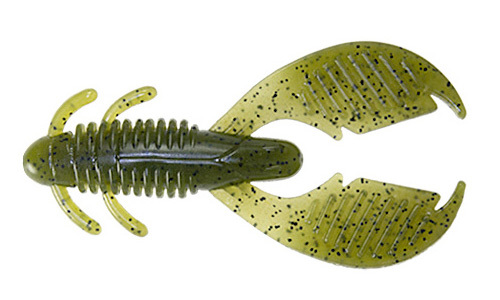 Flat side for increased gliding motion and rigidity to maximize hook-up ratio. 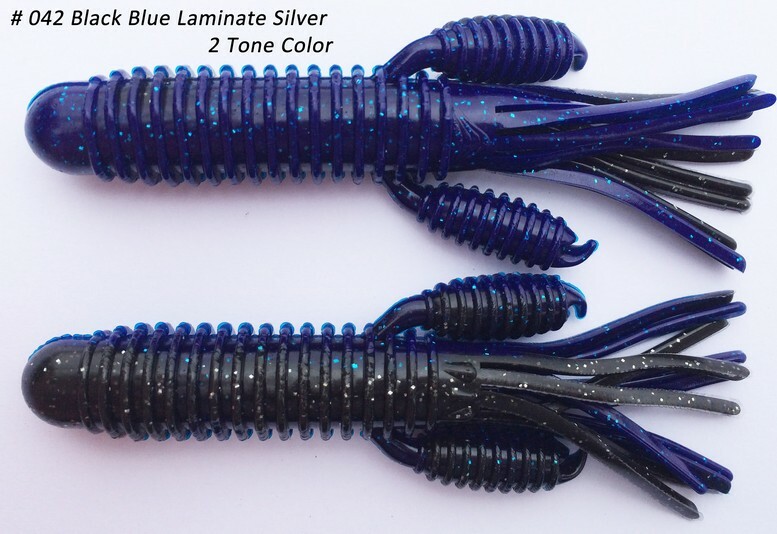 Designed with optimum size without excess plastic to increase hook-up ratio. 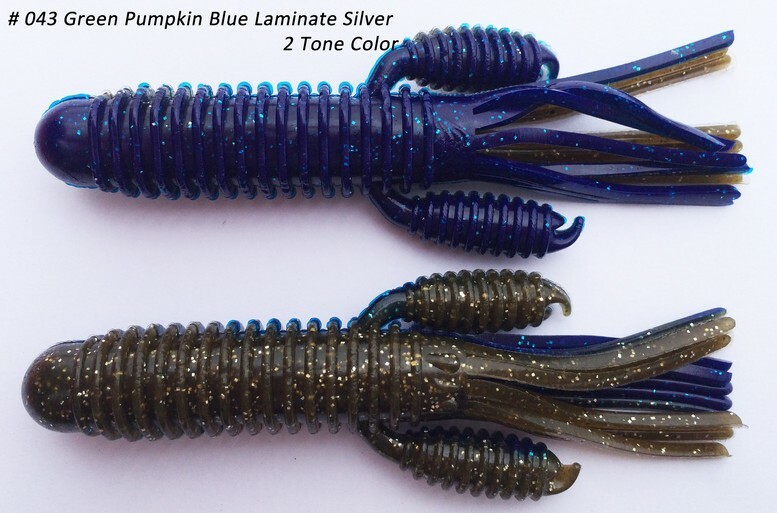 Round pinchers to eliminate spinning and line twists that rudder type pinchers cause, and maximize gliding. 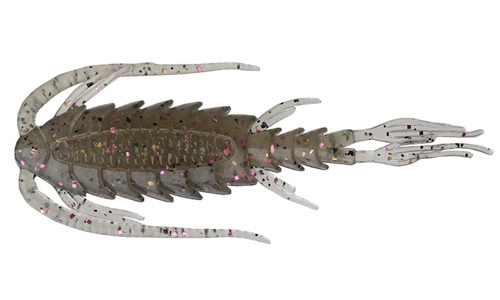 Detachable pinchers to be maximize fishing versatility when claws are not desired, such as open or clear water situations.